Echo Point Motor Inn, Katoomba's premier motel for adventure seekers, group and coach tours on your overnight or weekend stay. Stay on the doorstep of Echo Point Lookout and the stunning Three Sisters for your bushwalking and Blue Mountains adventures. 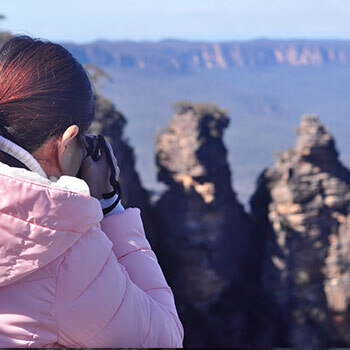 Just a short 200 metres from the most scenic site in the Blue Mountains – overlooking the stunning Three Sisters, Echo Point Discovery Motel is a conveniently close base to stay for Blue Mountains adventurers and bushwalkers. 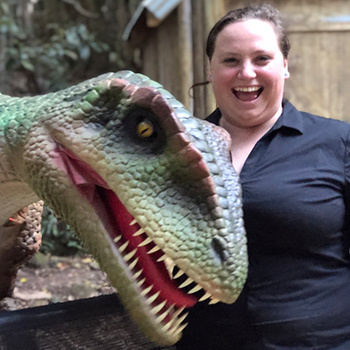 Our local staff live and breathe the Blue Mountains and know the best places to visit – the ‘must dos’ and the hidden treasures. Our customer service is delivered with genuine Blue Mountains warmth and we love to help you get the most out of your stay with us. 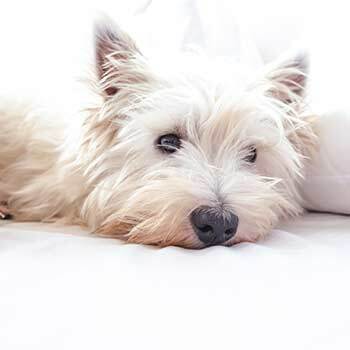 We know it’s important for the whole family to get away… that’s why we have two designated Pet-Friendly Rooms. We know your 4-legged friend will love the Blue Mountains as much as you do. We offer a 10% discount for any direct booking made through our website or on the phone. Call us on +61 (02) 4782 2088 or email us here. 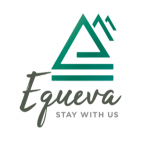 The Echo Point Discovery Motel is part of The Equeva Group.